Connect Nigeria E-Business Fair | TMC | Toki Mabogunje & Co.
On February 18, 2017 at 09:00AM, the Connect Nigeria E-Business Fair will take place. This will be the 6th e-business fair since its inception in 2011. 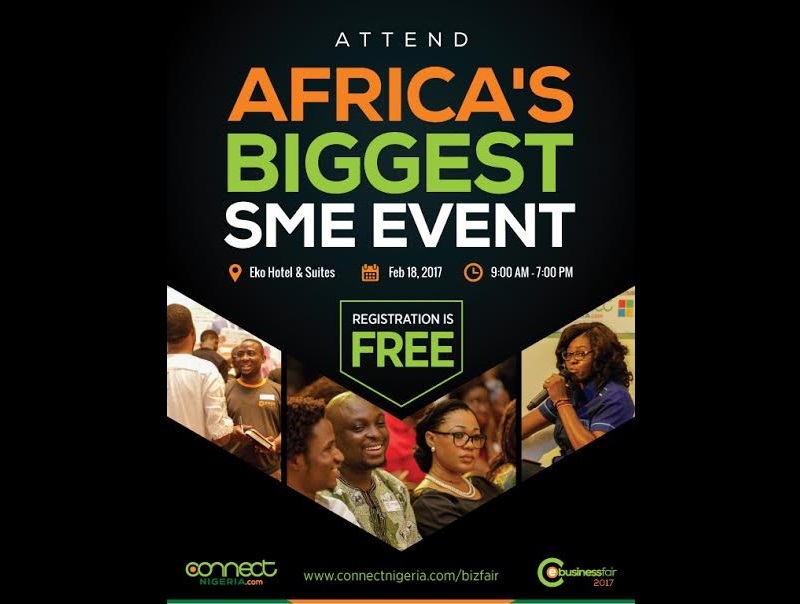 The event is categorized into a conference and an exhibition, and in what is themed “E-Business and the Growth of Your Enterprise”, it portrays how micro, small and medium enterprises can grow by taking advantage of the internet era and learn technologies imperative to business success.